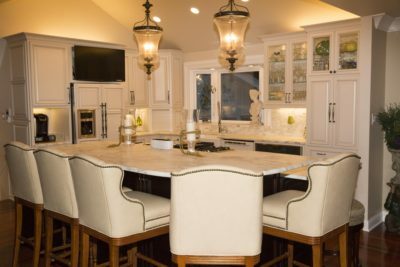 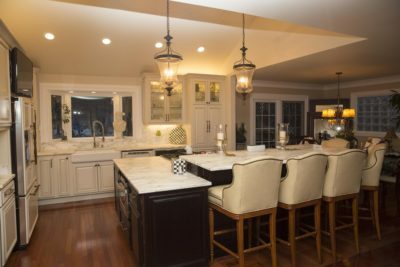 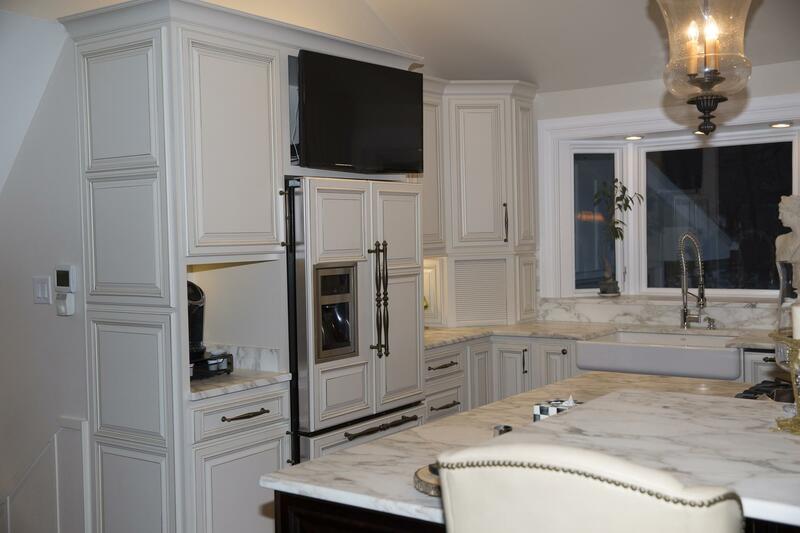 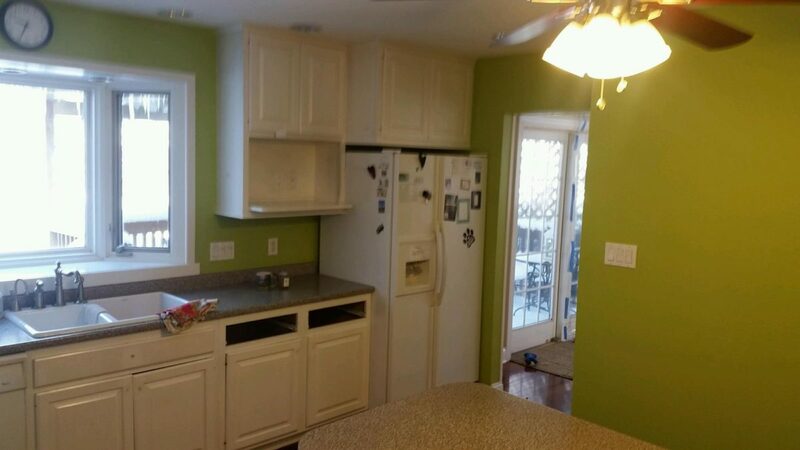 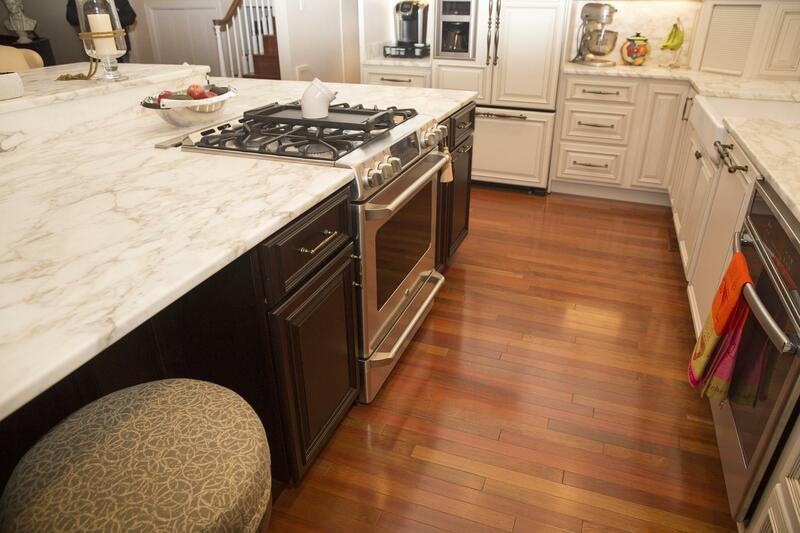 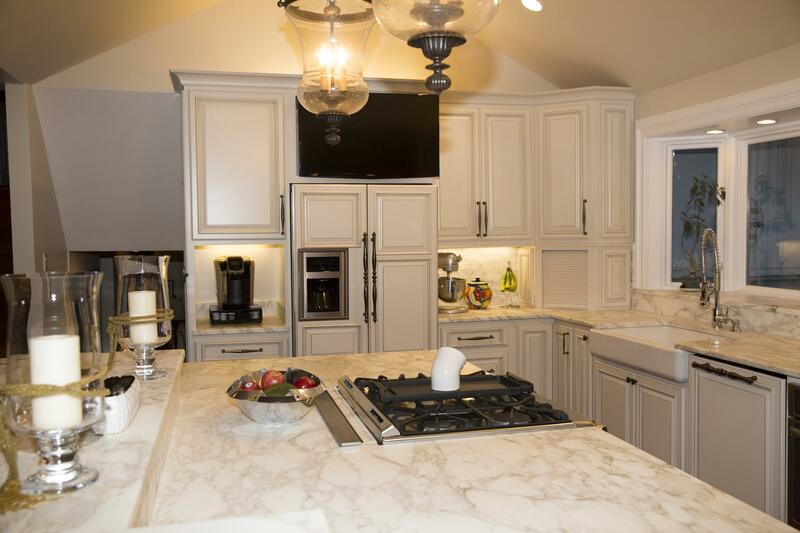 This south of grand home was completely changed with a full kitchen remodel. Everything was taken back to the studs and the ceiling was vaulted. 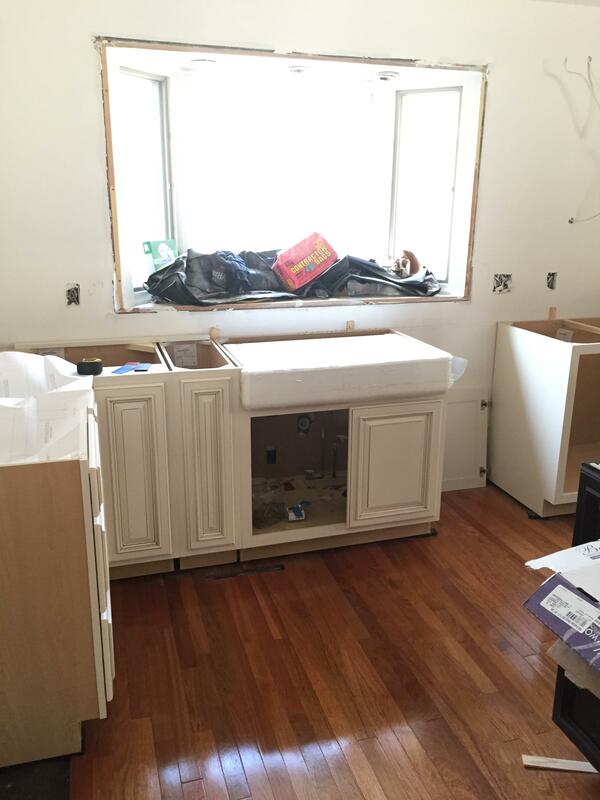 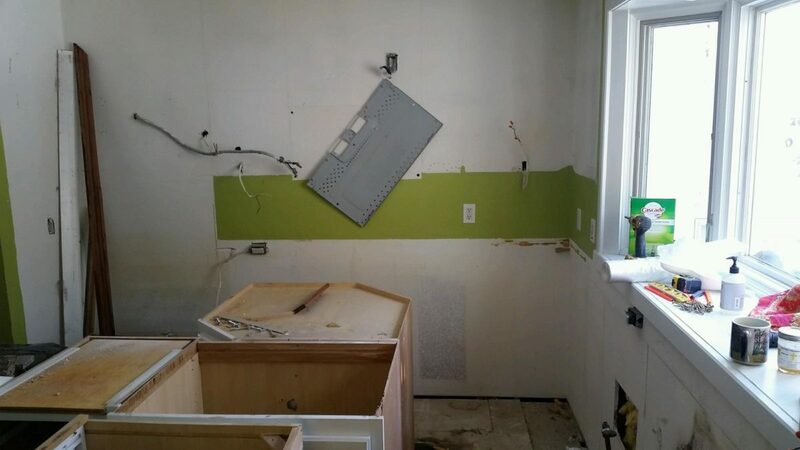 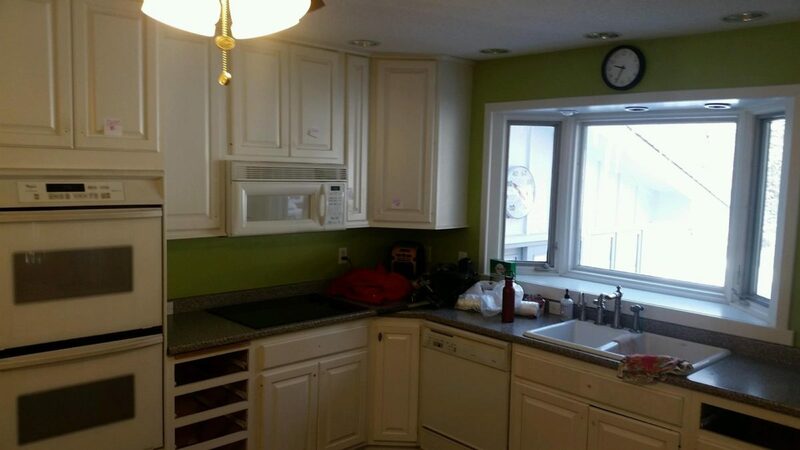 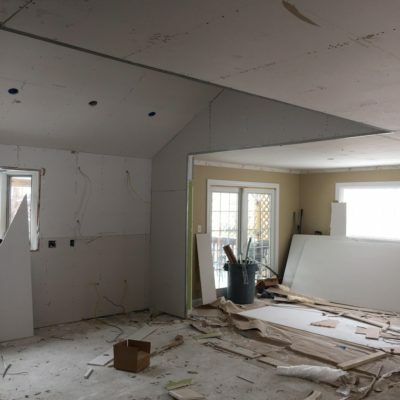 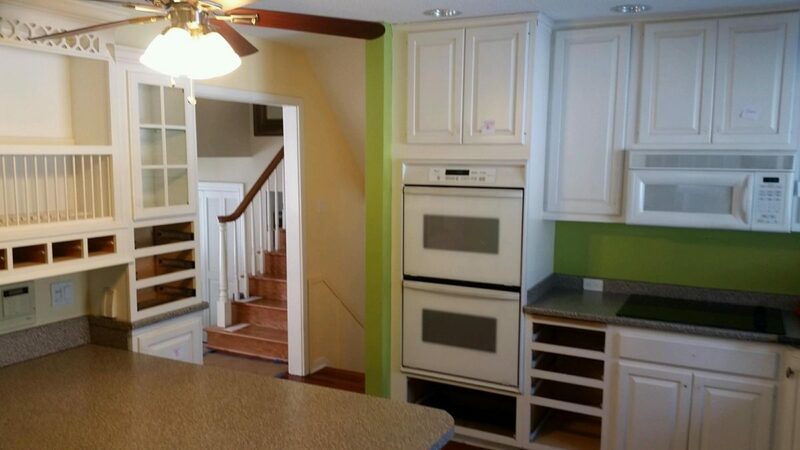 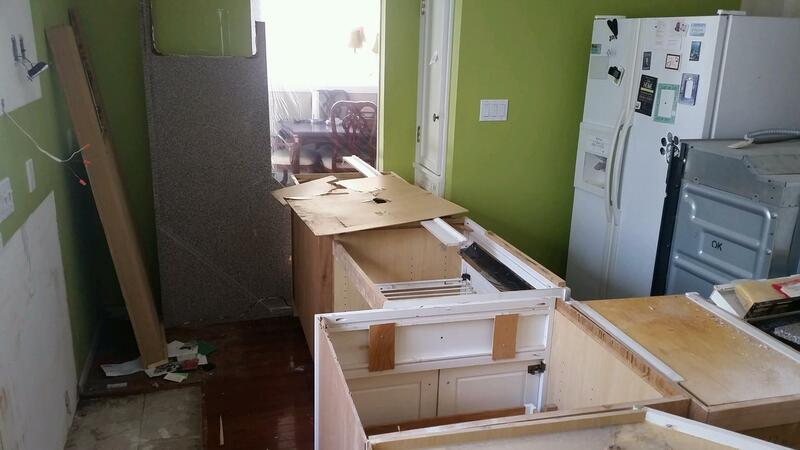 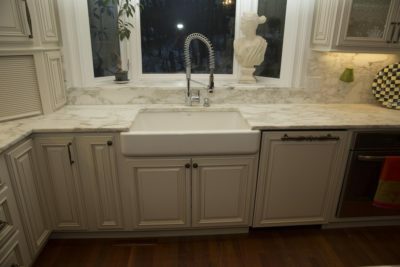 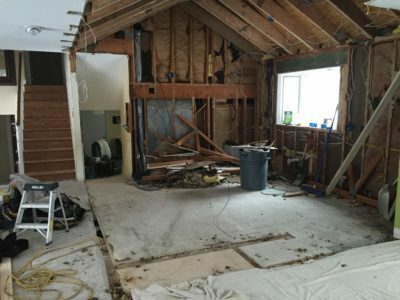 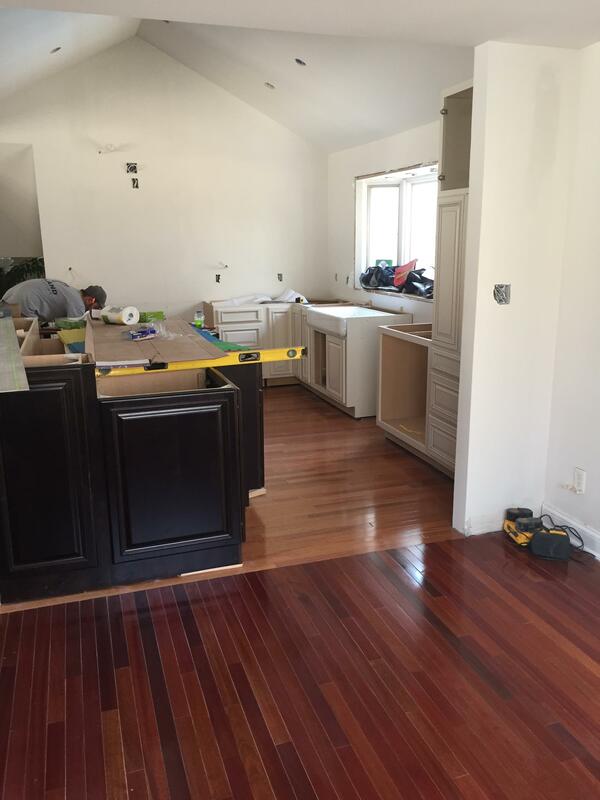 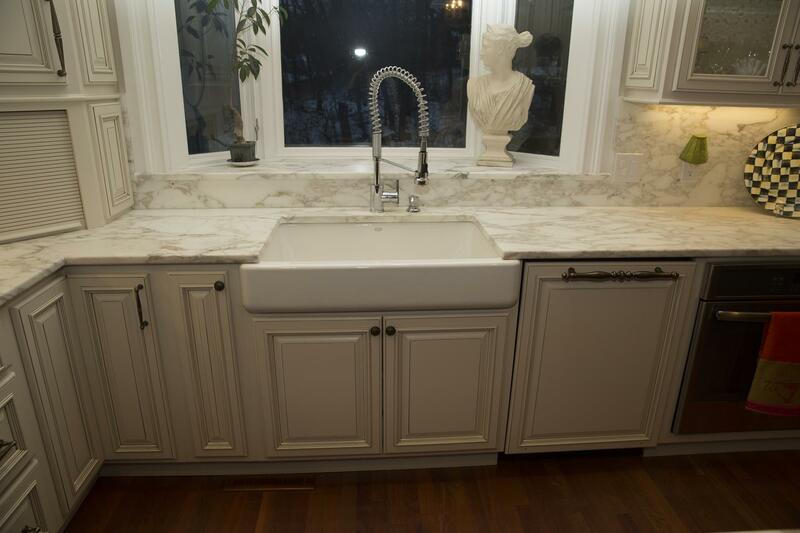 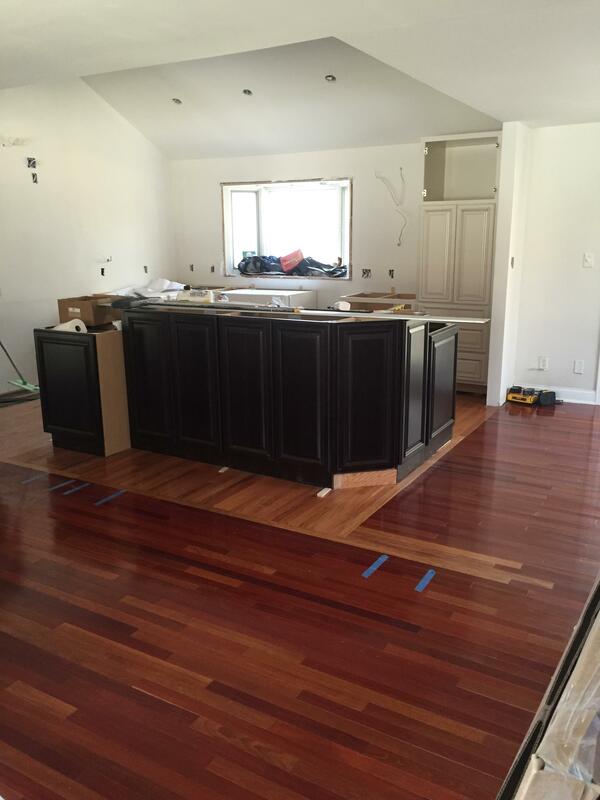 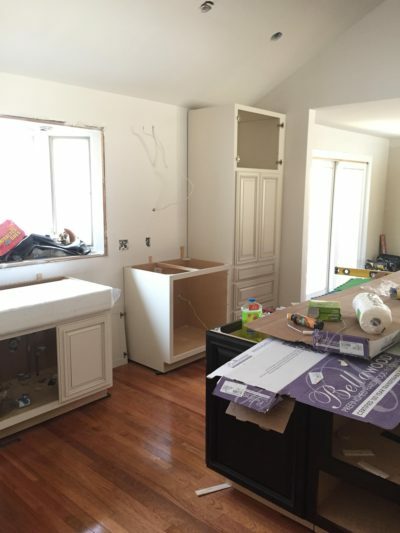 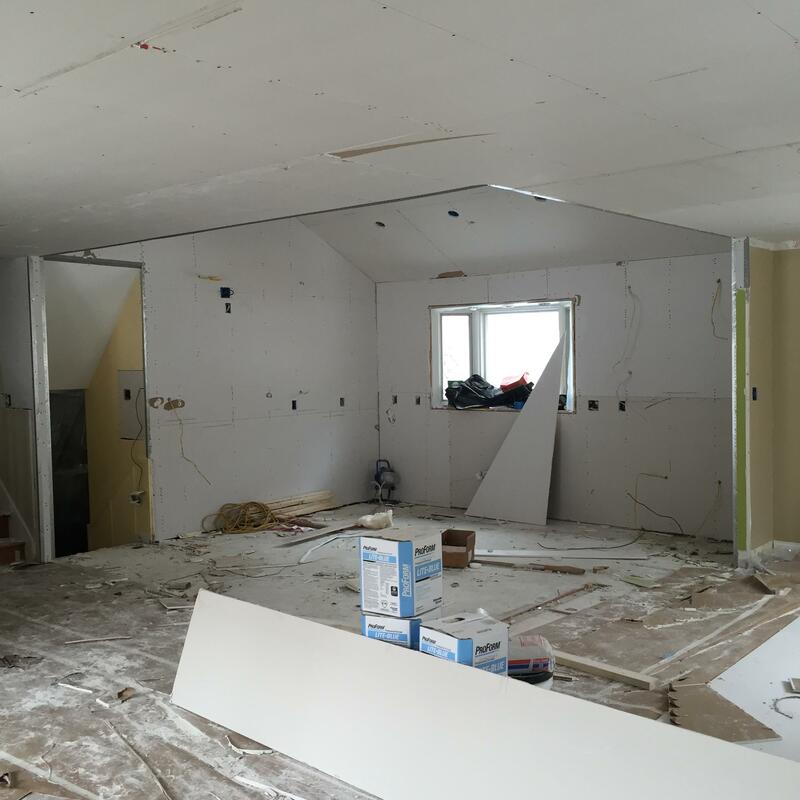 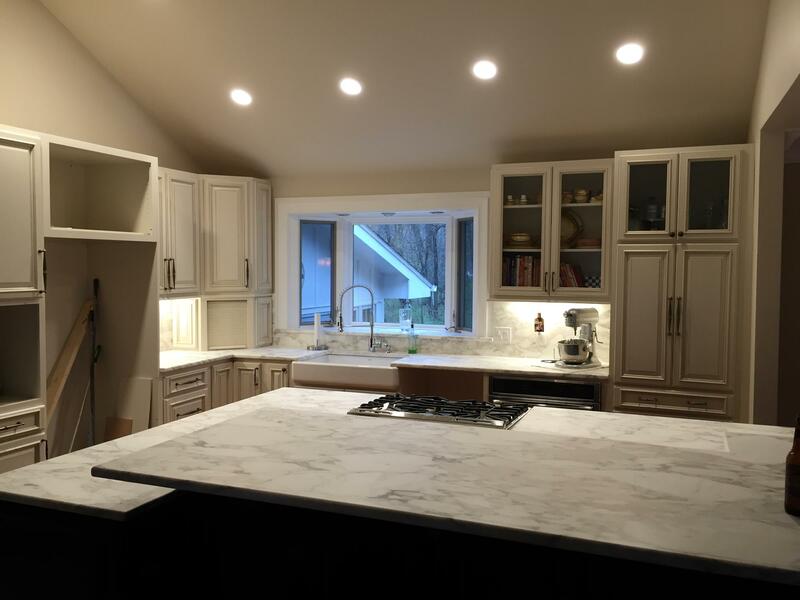 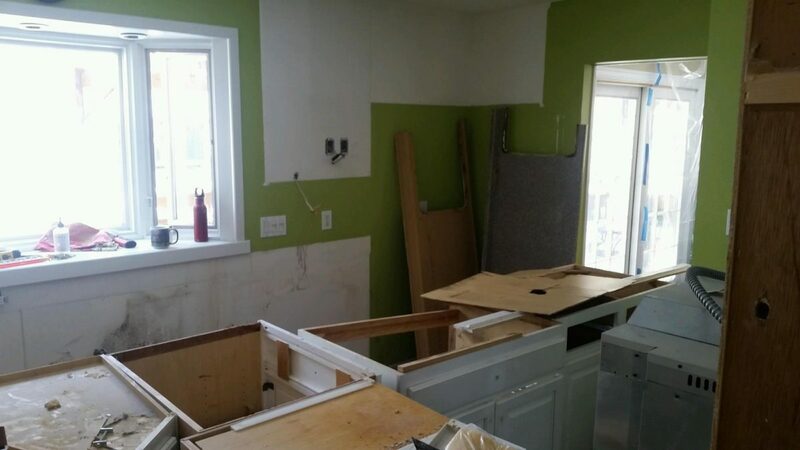 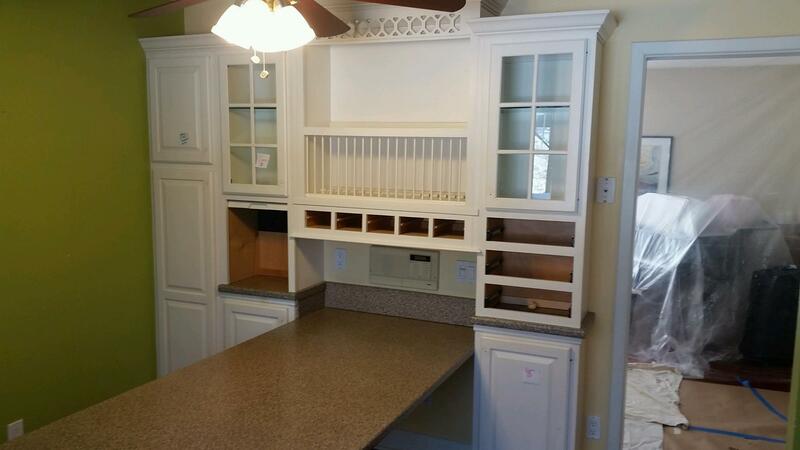 Share This Remodeling Project on Your Platform!